The aim of SUTRANET was to improve the knowledge-base for freight transport systems in the North Sea Region and for transport related policy decisions. The project focused on improved efficiency and sustainability of transport networks and solutions serving unitised goods transport flows in the region. The driving force behind SUTRANET was the objective to enhance regional development and interactions in the North Sea Region, in the form of a strengthened regional competitiveness within the EU and in the global economy, and resulting in more local income generation and employment. 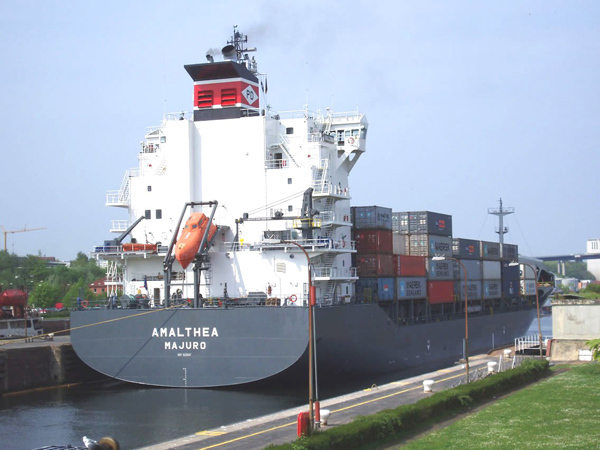 SUTRANET focused its activities on shipping routes across the North Sea. Therefore a proposal for optimal and alternative route structures and an overview of new ferry and short-sea shipping (SSS) concepts has been carried out. A key activity of SUTRANET was related to research and development delivering findings related to the Motorways of the Seas (MoS) concept from a North Sea perspective. 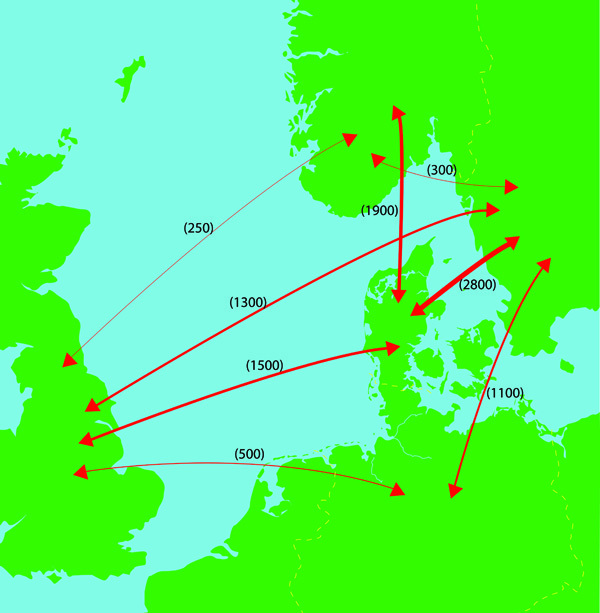 One of the main achievements was in this context the established R&D network and an improved the decision-making basis by elaborating the first step of a transport information system in the North Sea Region. SUTRANET provided recommendations on how to optimise and harmonise the regional, national and EU framework in order to stimulate the introduction of sustainable solutions to inter-modal freight transport. A database concerning international unitised freight flows encompass all North Sea Region ports can be found under www.sutranet.org/databases. Within the project a training programme was developed in form of an e-learning module applicable for distance learning. Since March 2007 it has been in active use by students of the Universities of Applied science Kiel and Oldenburg/ Ostfriesland/ Wilhelmshaven. In relation to environmental aspects, the SUTRANET project developed a calculation tool to estimate maritime emissions due to vessel traffic in the North Sea Region. 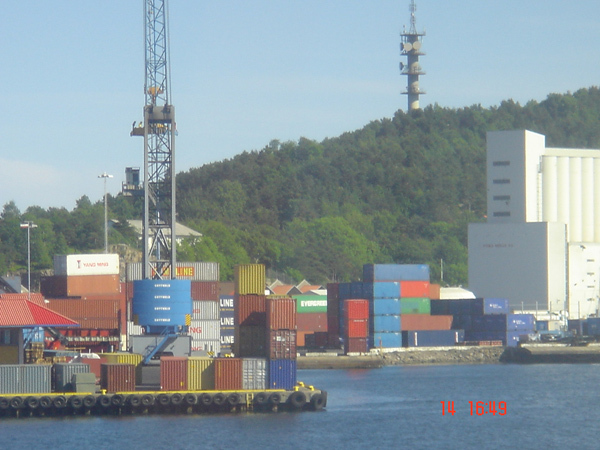 In addition a case study of the Port of Gothenburg was made to identify spatial and environmental barriers to inter-modal transport. 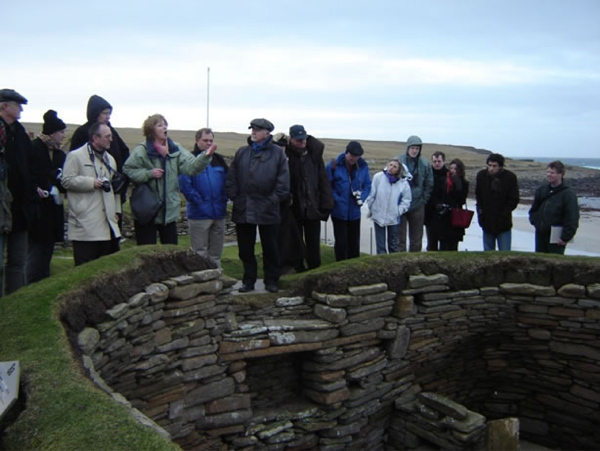 SUTRANET activities have supported the dedication of local and regional decision makers and industry to provide inputs to the Task Force established by the European Commission in October 2006 on Motorways of the North Sea Development. 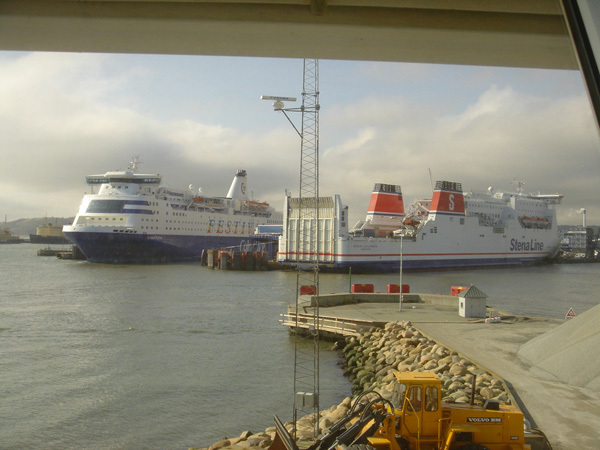 On a regional level, the North Jutland county user group discussions have raised the awareness of the need to co-ordinate the port development and integrate the ports more effectively in the overall transport network and corridor development. The findings on the Motorways of the North Sea concept will be pursued by Napier University sustaining the established contacts and ongoing activities in the European Commission’s Task Force for Motorways of the North Sea. A feeder ship passing the Kiel Canal: SUTRANET focused on improved efficiency and sustainability of transport networks.